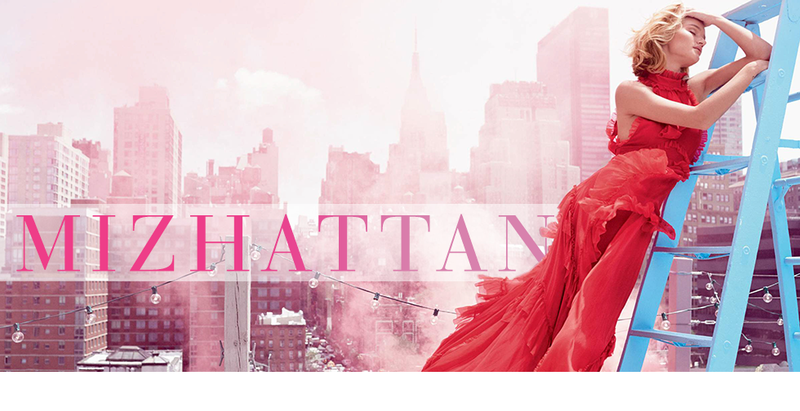 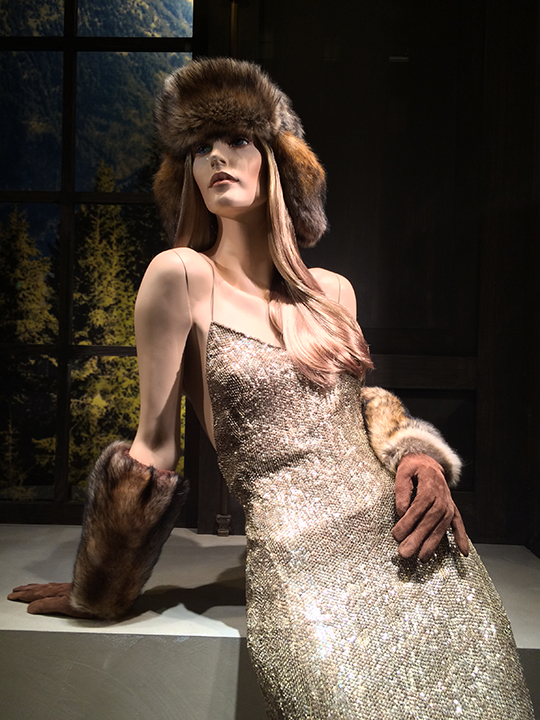 While Prada is showcasing sugary colors for fall, Ralph Lauren, on the other hand, is all about getting ready for winter. 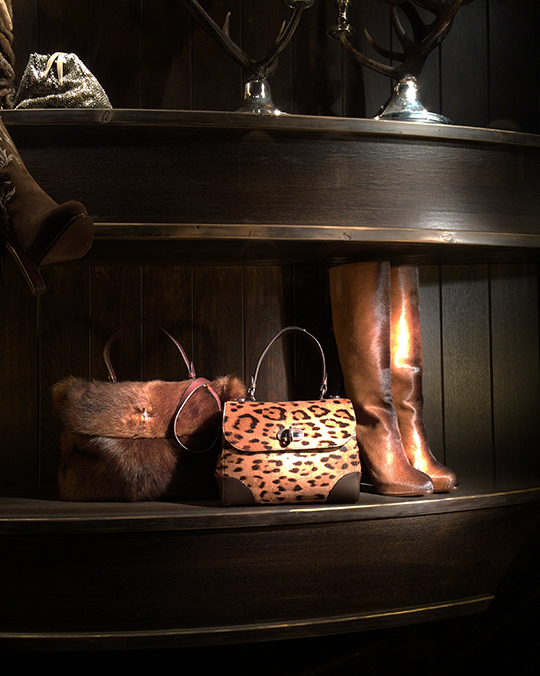 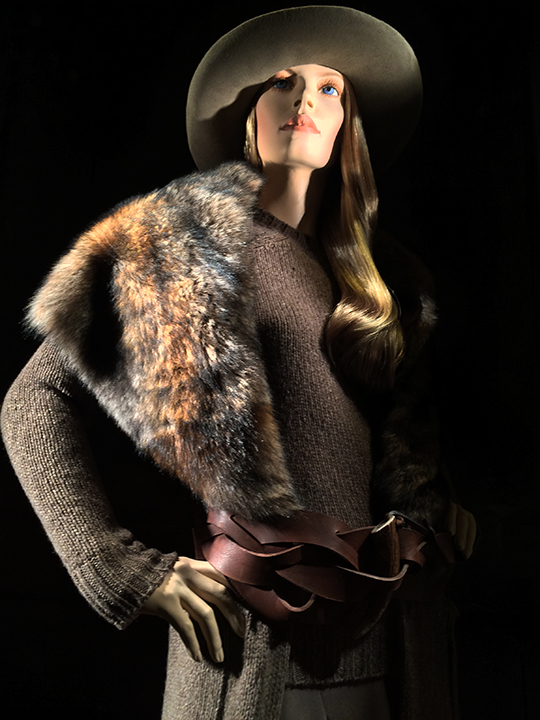 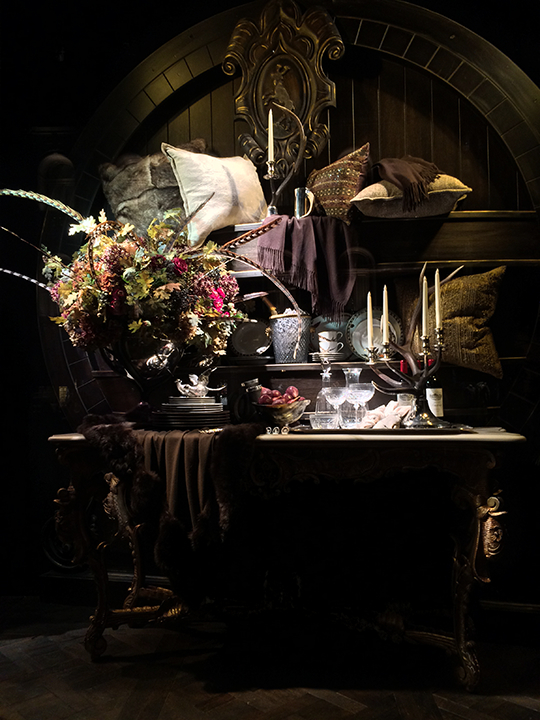 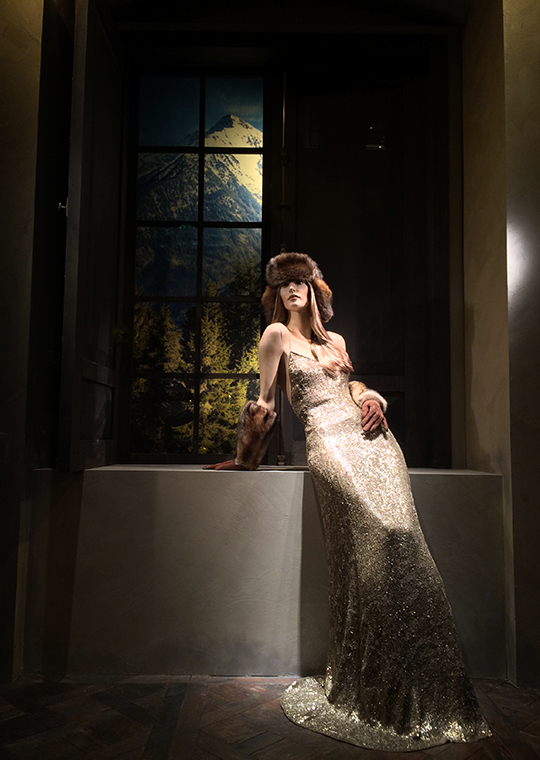 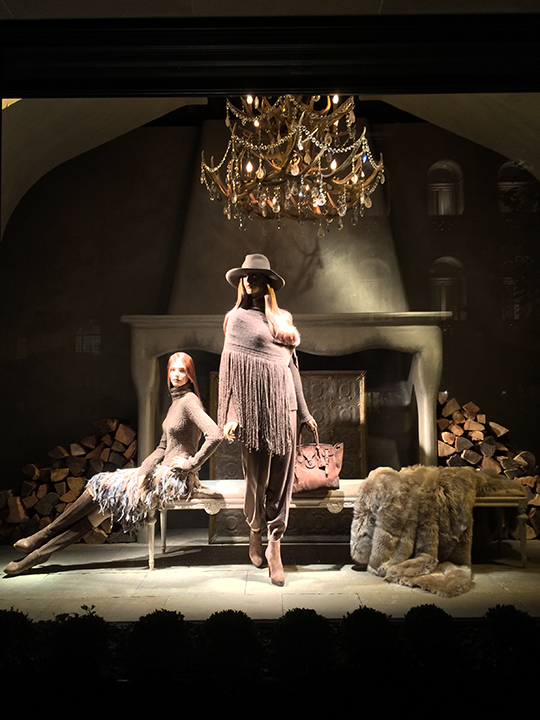 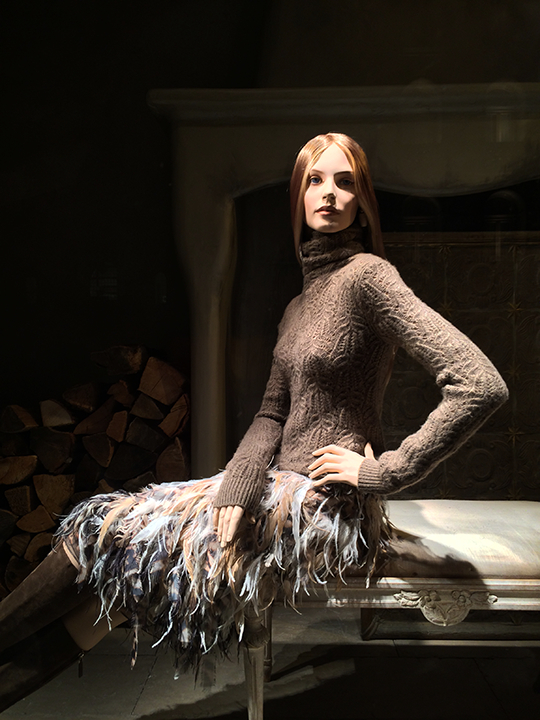 The label's flagship windows are currently decorated to resemble a chic ranch cabin in the rugged mountain wilderness. 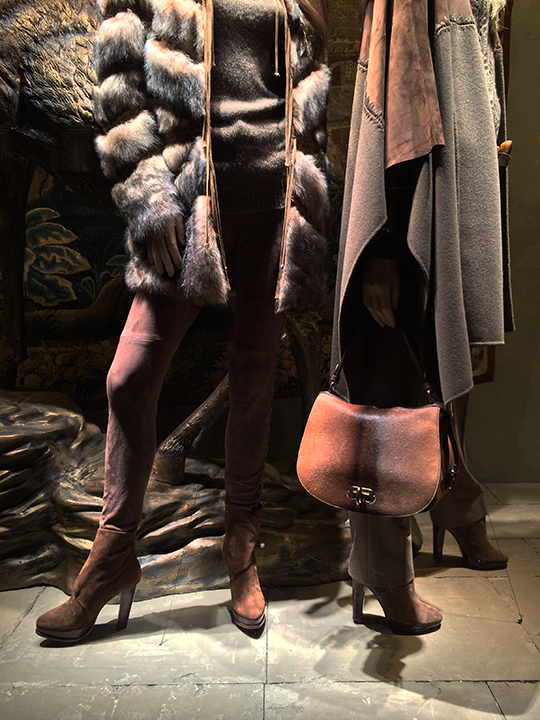 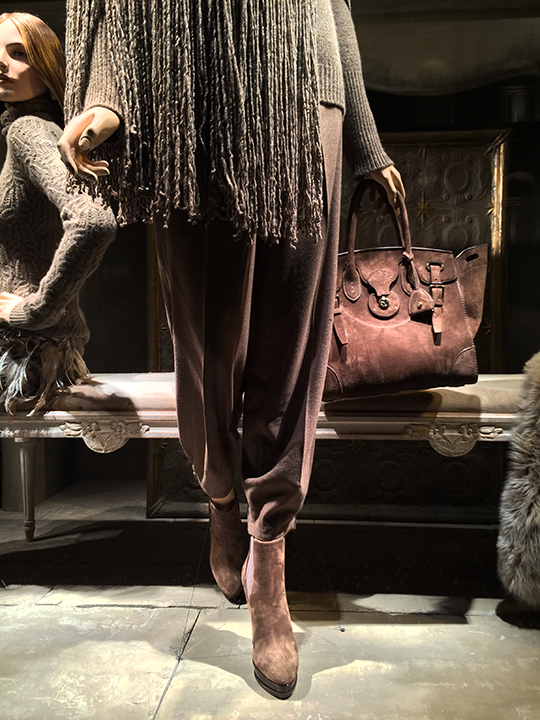 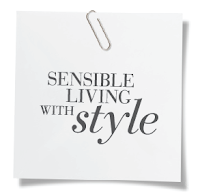 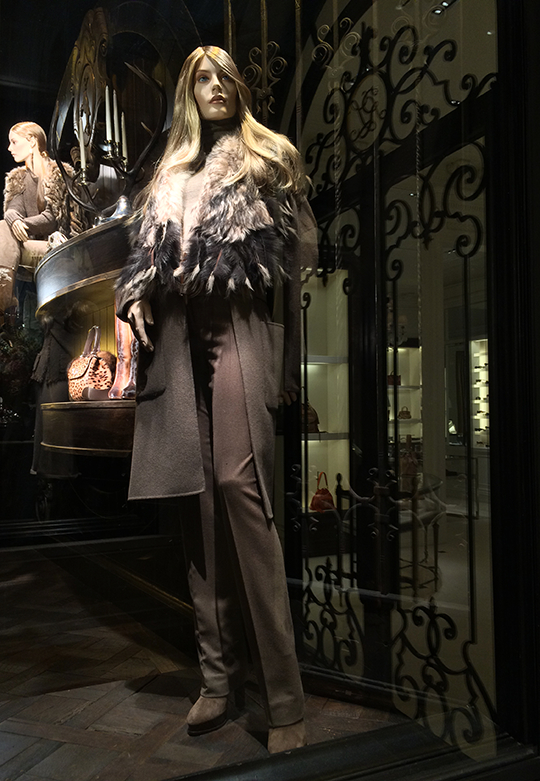 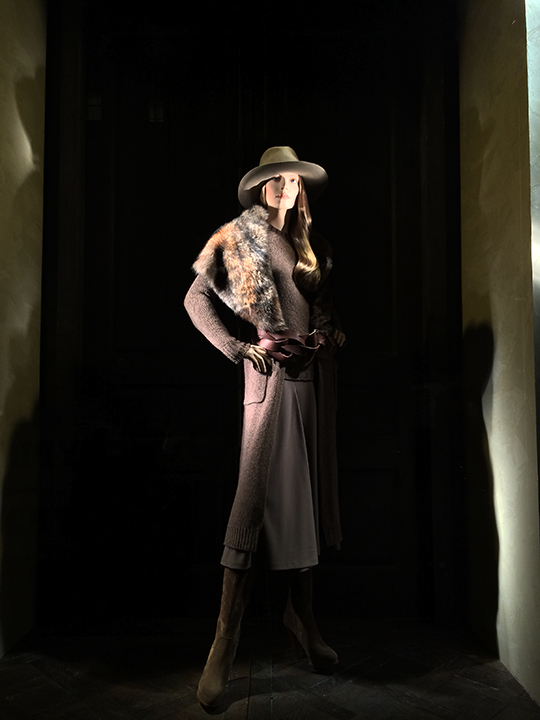 The mannequins are decked out in furs, chunky knits, and a warm brown color palette to get you in the mood for the chilly season. 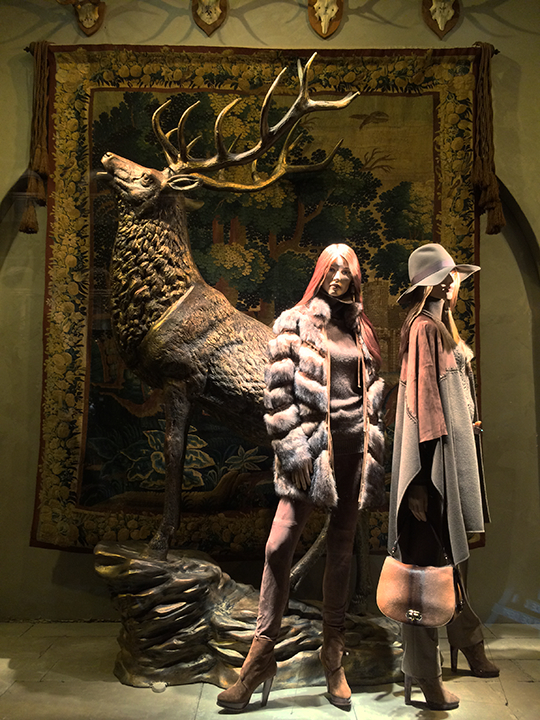 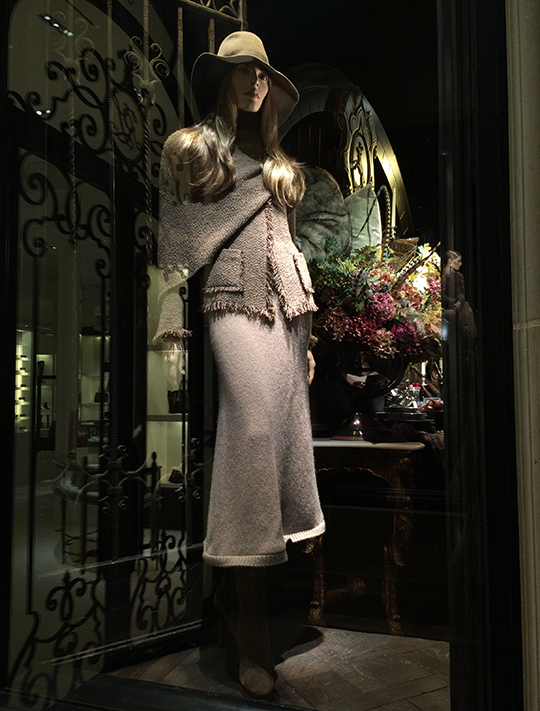 I'm not sure if I'm quite ready to bring out my winter gear just yet, but nonetheless, Ralph Lauren's UES windows are too gorgeous not to share.